If you plan to visit Big Surf more than 3 times this summer, this is the way to go! You’ll save bundles! 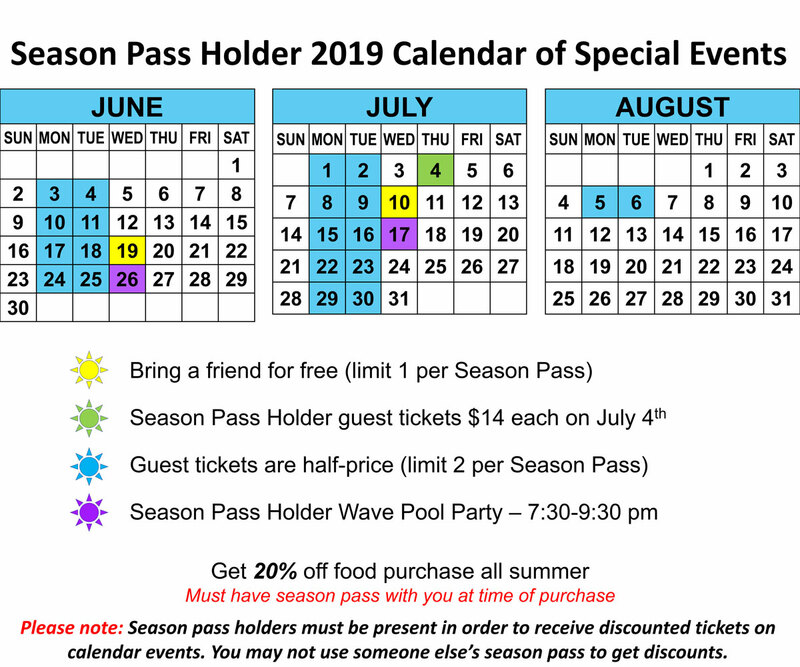 NOTE: Non-Swimmer passes are not eligible for the season passholder discounts!